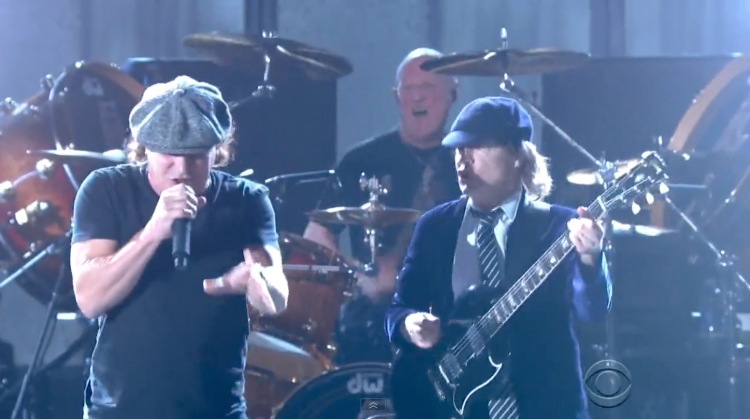 Has Brian Johnson Been Stiff-Kicked Out of AC/DC? Last week, it was revealed that AC/DC was postponing their remaining North American tour dates as a result of Brian Johnson’s hearing issues. It was also hinted that the band would be interested in rescheduling those shows with a replacement vocalist (Maybe Pelle from The Hives?) However, according to comedian and friend of Johnson, Jim Breuer, it’s being suggested that the singer has been unceremoniously tossed from AC/DC. During a recent edition of Breuer’s The Metal in Me podcast, he spoke about his encounter with Johnson following a comedy show on March 11 – just days after the aforementioned AC/DC announcement. According to Breuer, Johnson’s doctor informed the singer that he had lost some hearing during the first leg of the Rock or Bust tour and advised him against performing further shows. Shortly after speaking with his doctor, Johnson reportedly informed AC/DC management and guitarist Angus Young about his doctor’s opinion. Even more troubling for Johnson, offered Breuer, is that he already feels as if AC/DC has replaced him. 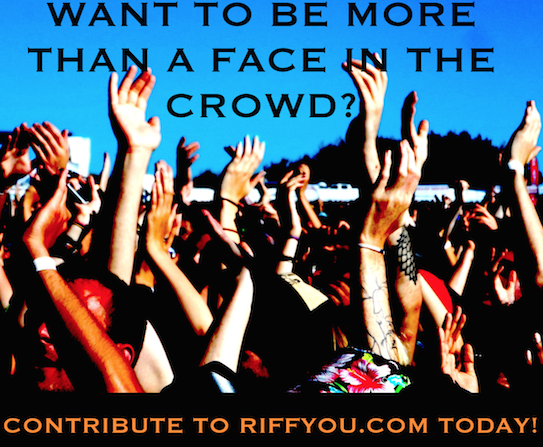 Previous: Pearl Jam Wants to Save Your Hearing – Why Don’t Other Bands?